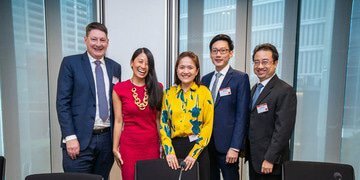 Milbank partners David Zemans and Jacqueline Chan chaired the second GRR Live in Singapore this week looking at some of the cases that have tested the city-state’s new restructuring regime so far, and examining the huge growth in activity in India. 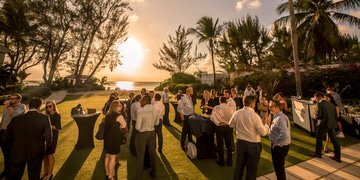 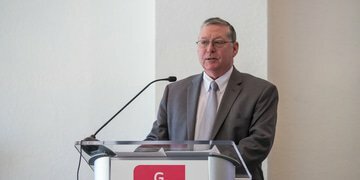 The Second Edition of GRR Live Offshore in the Cayman Islands closed against the backdrop of a setting Caribbean sun, after speakers and delegates had examined questions of modified universalism, comity and the determination of centre of main interests. 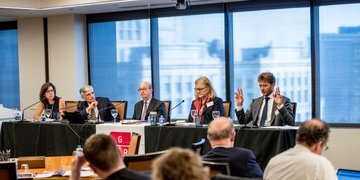 Assessing the current state of modified universalism, Judge Kevin Carey from the Delaware bankruptcy court discussed how a new UNICTRAL Model Law could push the UK away from the territorialism of Rubin and Gibbs, and considered the potential impact on international comity of a recent US appeal court decision on extraterritorial avoidance. 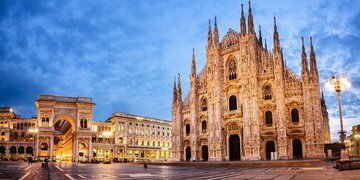 The EU’s new restructuring directive is based on UK schemes and Chapter 11, while planned reforms for a post-Brexit UK will borrow from Chapter 11, ostensibly to keep up with the EU. 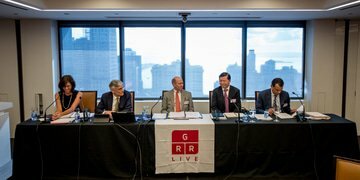 Speakers at GRR Live New York concluded that we are taking steps towards convergence, mostly as a result of the changing face of creditors. 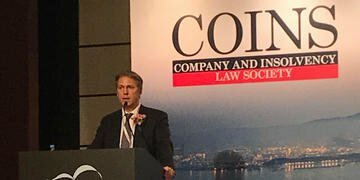 Cross-border insolvencies are growing in number and bringing with them new challenges to jurisdiction and recognition that raise doubts on the continued validity of old common law rules. 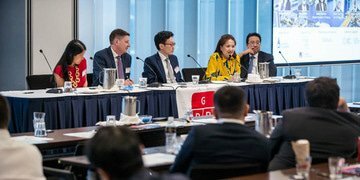 Unless the world moves towards a borderless, more harmonised system the uncertainty will be weaponised, a panel at GRR Live New York warned. 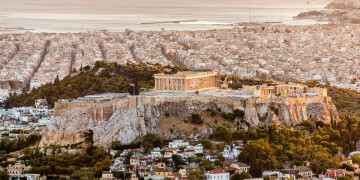 Greece’s economic struggles, what makes an ideal insolvency law, and the risks and rewards of emerging technologies were the topics on the agenda, as restructuring and insolvency professionals gathered in Athens last October for INSOL Europe’s 2018 annual congress. 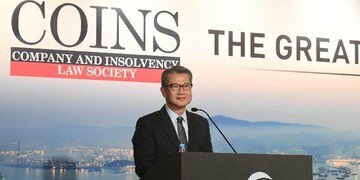 Hong Kong’s Financial Secretary Paul Chan says the special administrative region is “charging ahead” with its proposed corporate rescue procedure and plans to introduce a bill into the Legislative Council this year. 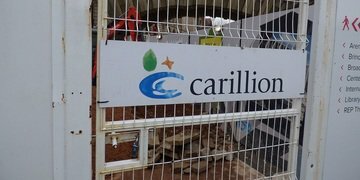 The collapse of UK construction firm Carillion in January sent shockwaves through the restructuring world, but could the UK government’s proposed insolvency reforms have helped save the company? 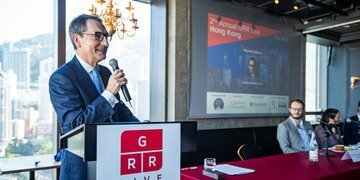 Mr Justice Jonathan Harris, the judge in charge of Hong Kong’s company law and insolvency law cases, used his keynote at GRR Live to call for a mutual recognition protocol for insolvency orders between mainland Chinese courts and their Hong Kong counterparts, and to raise scepticism over the cross-border moratorium provisions in Singapore’s recent restructuring reforms – the subject of his recent decision in CW Technologies.